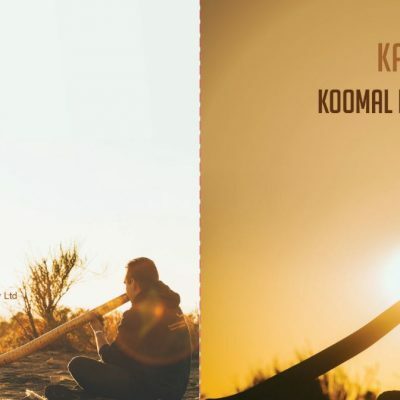 Koomal Dreaming was announced as the winner of the Indigenous Tourism Award at the Western Australian Tourism Awards Gala Dinner on 25th October, 2014. This follows on from recent wins of two business awards in June 2014. Introducing a feast of bush flavours with contemporary international cuisine to tempt your senses with internationally renowned Aboriginal Chef Mark Olive aka ‘The Black Olive’ and Josh Whiteland from award winning local South West business Koomal Dreaming. Based at Cape Naturaliste, Margaret River, Western Australia. The indigenous-owned business is the sister company of award-winning Koomal Dreaming.